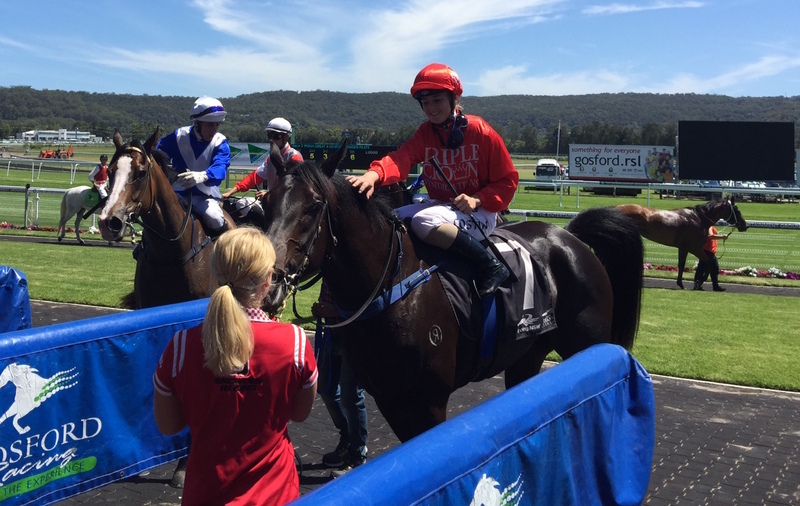 A half-sister by Lonhro to an international Group I winner this filly provided a perfect end to the year for her large group of Triple Crown Syndications owners at Gosford on Thursday. The Peter and Paul Snowden trained filly Flash of Innocence was well educated with four trials under her belt and did best in a tight finish to score a short head win in the 1100 metre maiden on debut. A $210,000 Inglis Premier purchase from the Blue Gum Farm draft for Triple Crown, Flash of Innocence is a half-sister to outstanding Hong Kong trained sprinter Amber Sky, winner of the Group I Al Quoz Sprint in Dubai. Flash of Innocence is the third winner for Group II winner Truly Wicked, who had a filly by Amber Sky’s sire Exceed and Excel sell for $420,000 at Inglis Premier in 2015. Lonhro had three winners on the last day of the year and is starting to make a run up the Leading Sires by winners list.